Another example of an old website that needed bringing up to date. The company has grown over the years to provide a multitude of services to the homeowner, covering 9 trades with a team of 17 professionals. 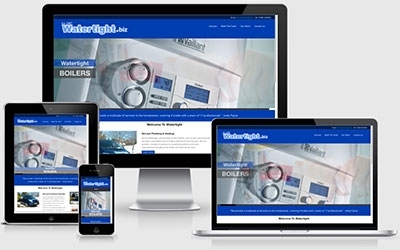 Watertight needed a mobile friendly website to be controlled courtesy of a CMS. We happily obliged in producing what the client was after.